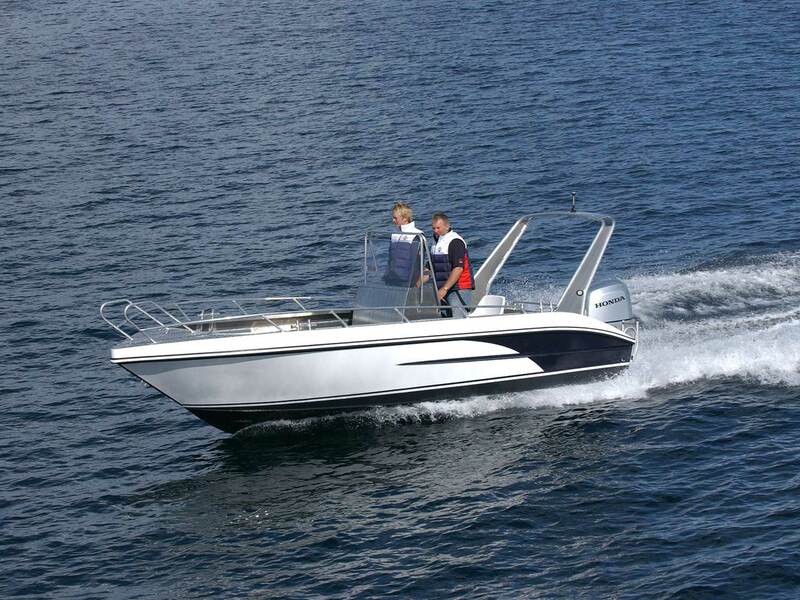 GeMi 625 CC is a 21 ft. solid high quality aluminium boats. 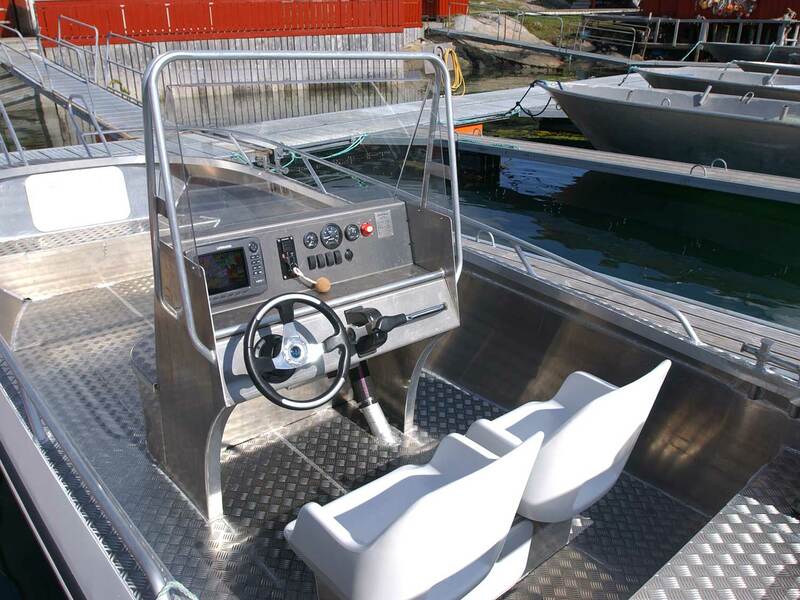 The boat is built with many good details such as large load capacity and very good seaworthiness. The boat is ideal for angling with its large deck space which gives great opportunities for a long day at sea with good fish catch. 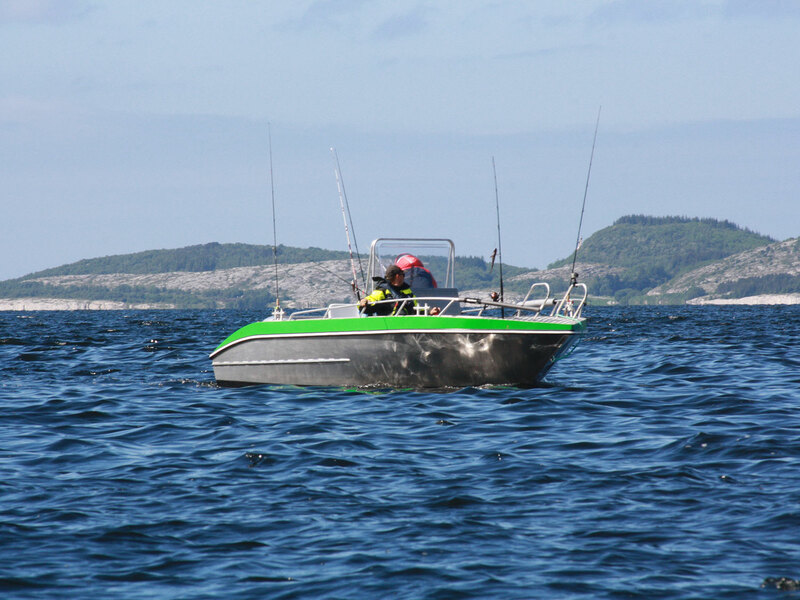 The boat is equipped with an 80 HP outboard motor, sonar and chartplotter. Life jacket is included in the price. Visthus Rorbucamping is a registered tourist fishery business in the Directorate of Fisheries registry which ensure our guest a 20 kg export quota!